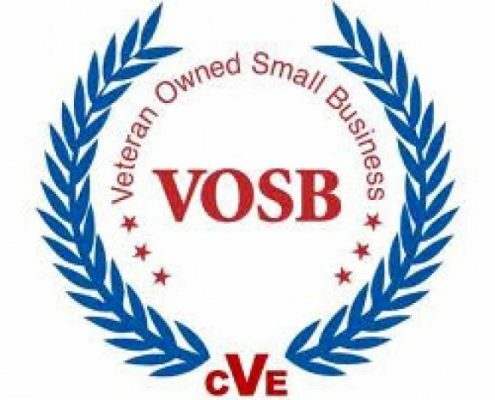 We are discreet and hold our client’s information to the highest confidentiality. 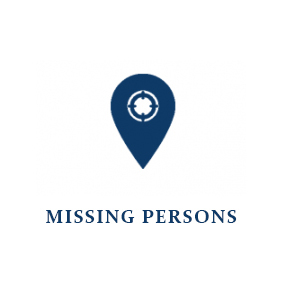 Owned by Jack & Theresa McSherry, the leading husband and wife private investigation providers in Atlanta Georgia. Let Us Help You Find the Solution You Need, Today! The minute I called Jack McSherry I knew I was in good hands. Jack has an easy manner that instills confidence. He calms those of us who are angry about people who have wronged us. And the professional resources he has at his call . . . well, it’s probably best that I don’t talk about his full capabilities. Suffice it to say that when you call on Jack McSherry, he can get the wood chopped. 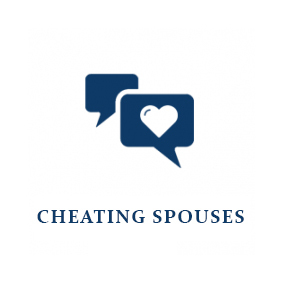 If you suspect infidelity is taking place, want to find evidence to lower alimony payments, or want to ensure your child is safe, our Atlanta private investigators have the training and experience to help you find the evidence and information you need. With over 20 years of experience in the greater Atlanta area, our investigators work 24/7 with your best interest in mind. 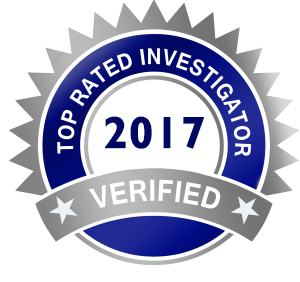 The team at AAA Innovative Investigation Services, LLC offers unsurpassed investigation services in Atlanta Georgia. Owned and operated by Jack and Theresa McSherry, the husband and wife run agency is one of Georgia’s most respected investigation service providers. Our team of investigators offer professional & affordable investigation services to individuals, attorneys, business owners, and insurance companies across Georgia. AAA Innovative Investigation Services, LLC is state board certified, licensed, and fully insured. 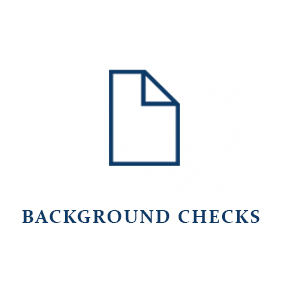 We specialize in domestic investigation services including: Cheating spouse and divorce investigations, child custody investigations, background checks, electronic debugging, missing persons, and alimony reduction investigations. Choosing the right Private Investigator in Atlanta, GA.
Is highly recommended by prior clients. 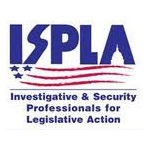 Is licensed in the state of Georgia and belongs to professional investigation associations. Has the time and resources available to ensure you receive the professional care you deserve. 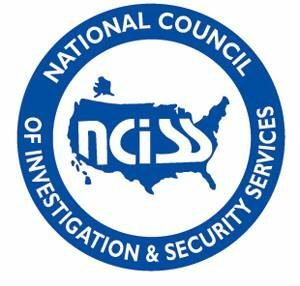 Has an actual team of private investigators fully equipped and trained in the latest investigative techniques. 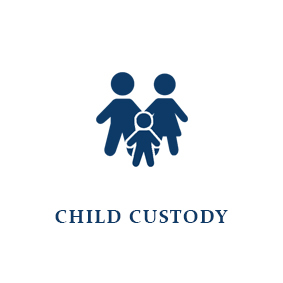 Works for an agency with a successful track record in handling sensitive cases. Please contact our office for all of your investigative needs.